Tinyard Enterprise Co.,Limited is one of the top level China handle paper cup making machine manufacturers and suppliers, welcome to wholesale handle paper cup making machine from our factory. 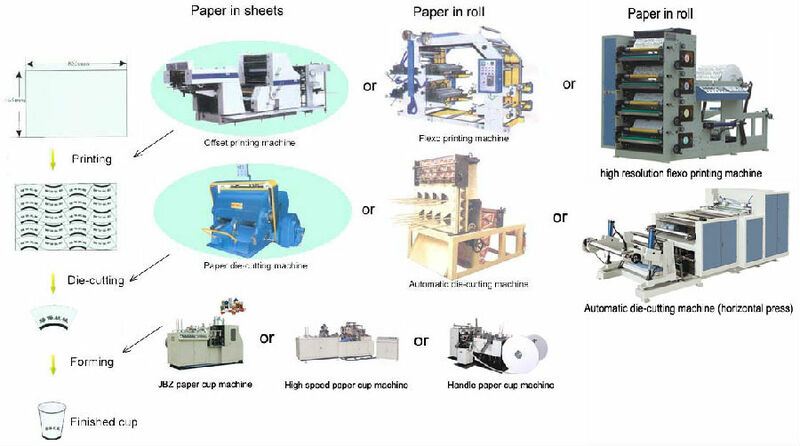 Our JBZ-D paper handle cup machine is a special equipment for producing disposable paper handle cups, which widely used for hot coffee cups,tea cups.etc. With such full automatic characteristics and reasonable structure, reliable performance, low power consumption and high efficiency, it's a kind of ideal equipment which can meet the needs in family and industry. it adopts the computer program control system, frequency inverter to act stepless speed adjustment. 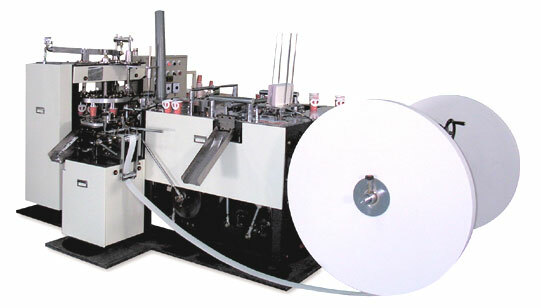 JBZ-D machine can automatic stick paper handles during cups forming. Meanwhile,machines with automatic stack and counter device.It can save more workers.The equipment can respectively produce the handle cups in different specifications. 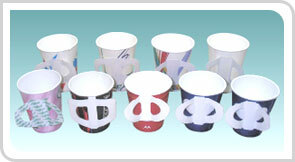 It could exchange mold to make 5 to 12 ounce handle of paper cups.